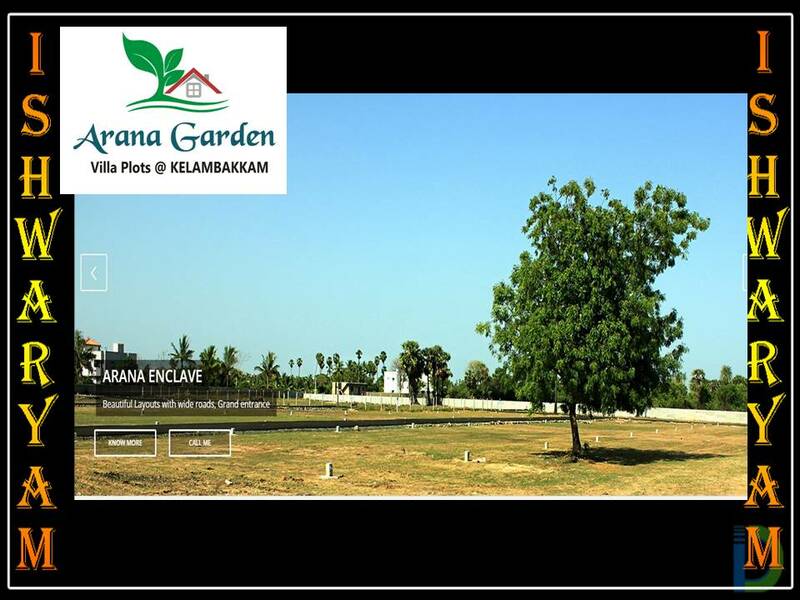 Arana Garden – DTCP Approved plots in kelabakkam, Chennai. 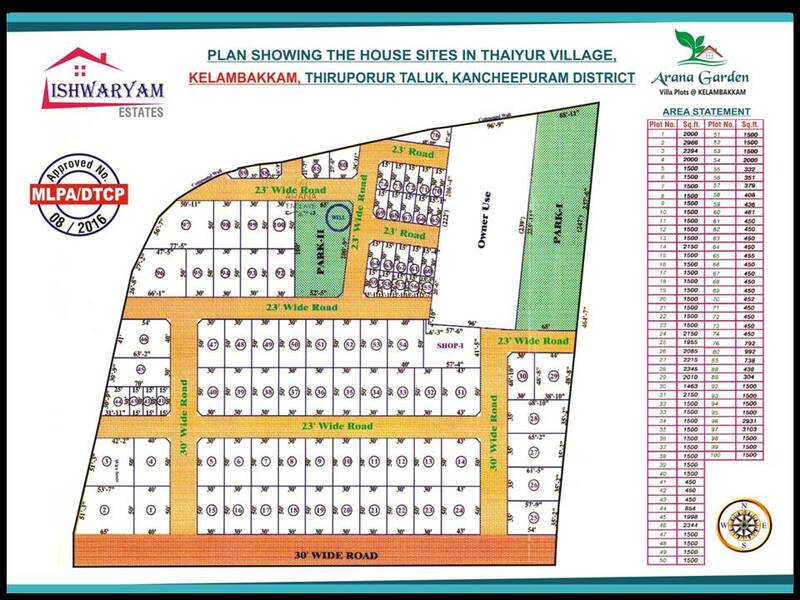 Arana Garden the DTCP approved plots project is located at Thaiyur, Kelambakkam. 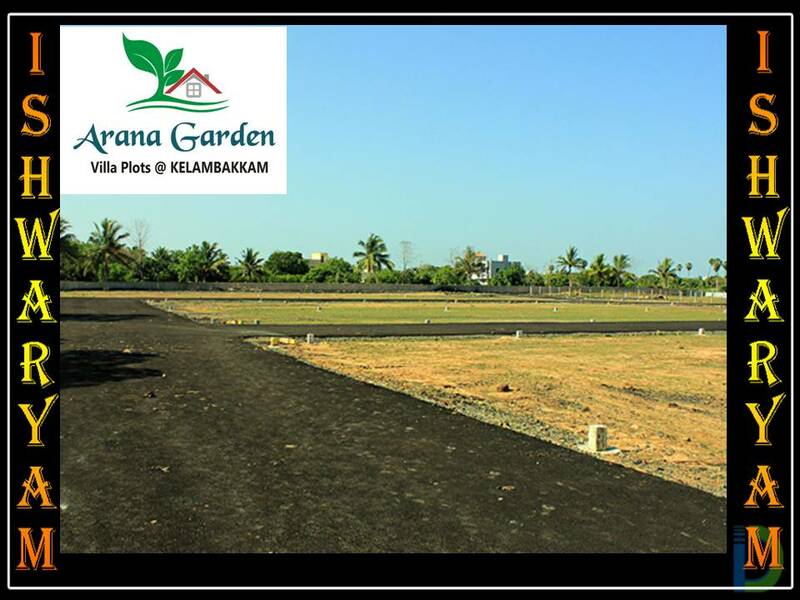 Kelambakkam is a growing Town near Chennai. 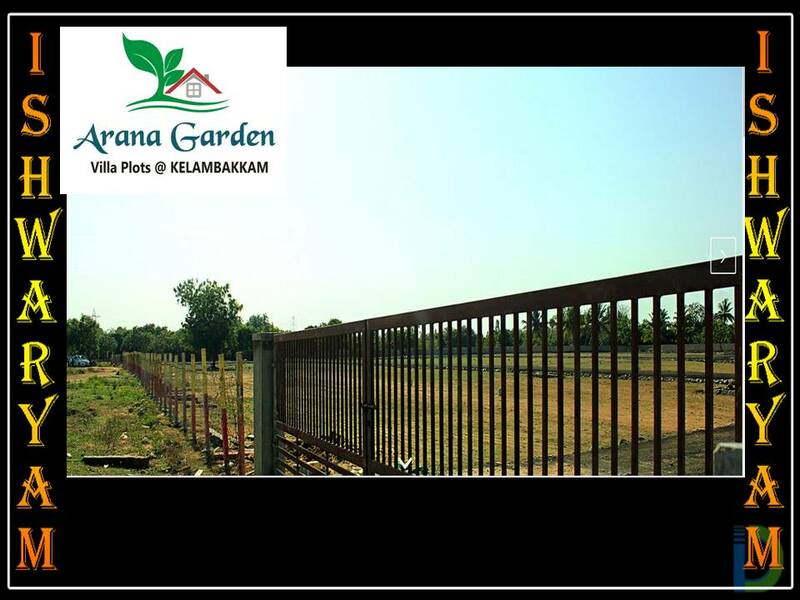 The project in Kelambakkam is located near from the Old Mamallapuram Road (IT corridor/Rajiv Gandhi Salai). 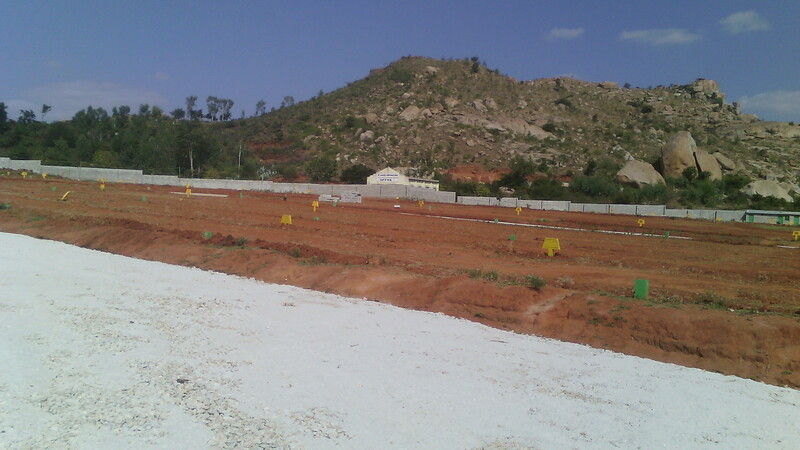 The siruseri IT park is also very near from here. 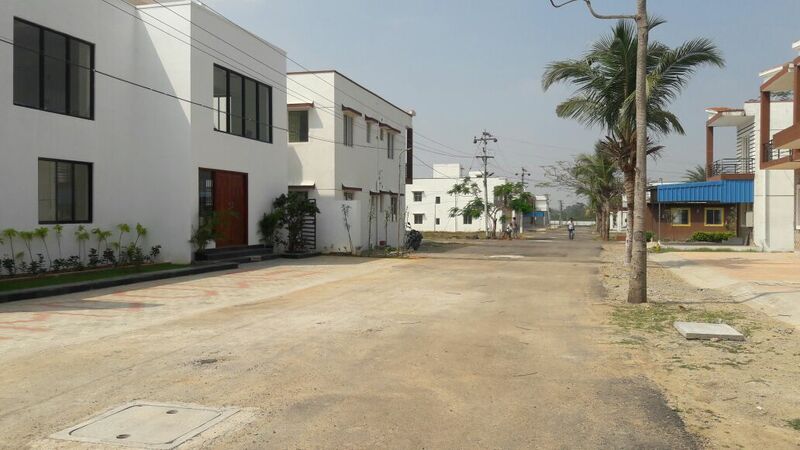 Kelambakkam is another important junction after Sholinganalur which connects GST(at chennai Vandalur) and ECR(at Kovalam) roads. 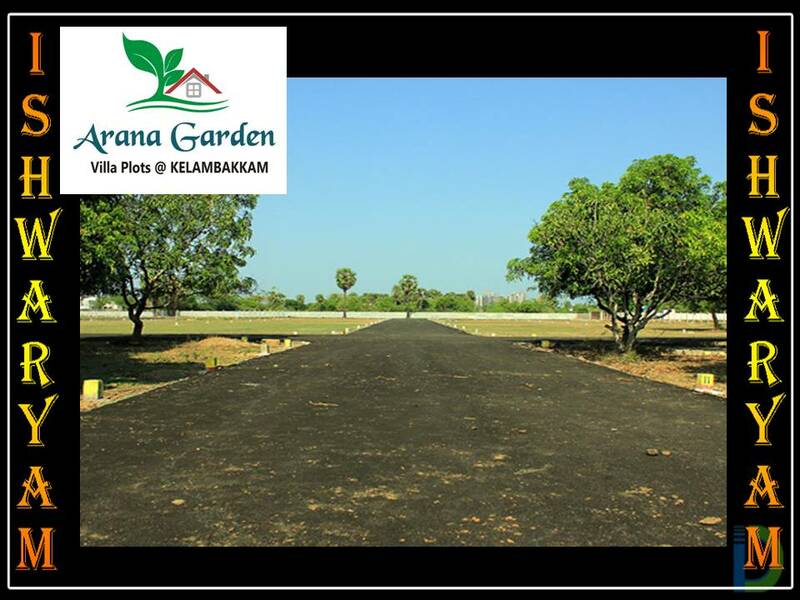 Kelambakkam is located 33 km from Chennai International Airport. Kovalam beach, The old church for St. Mary in Kovalam, Thiruvidanthai Nithya Kalyana Perumal temple and Tiruporur Murugan Temple are the main tourist attractions here. 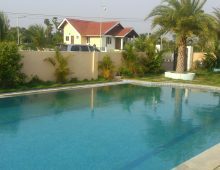 S3 Housing property dealer in Chennai. 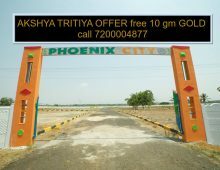 DTCP approved plots in Singaperumal koil,Chennai.